How high were Revol and Mackiewicz? 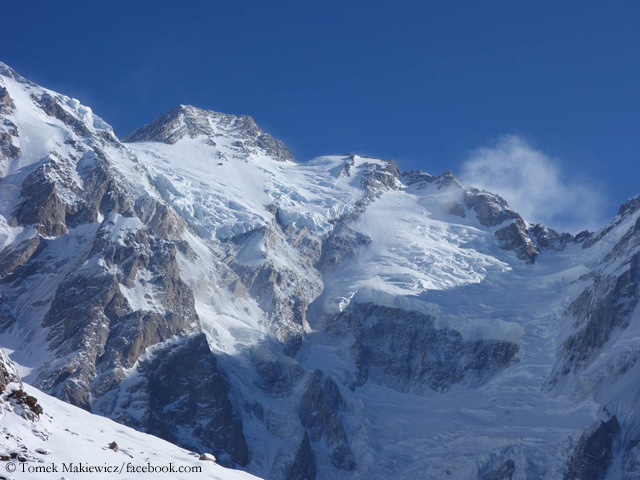 The latest information on the winter expedition on Nanga Parbat is not yet confirmed. 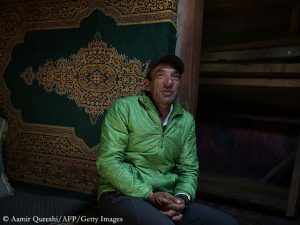 The website “russianclimb.com” tweeted yesterday, the Pole Tomek Mackiewicz and the Frenchwoman Elisabeth Revol had already reached Camp 3 at 7,300 meters on the so-called “Messner route”. 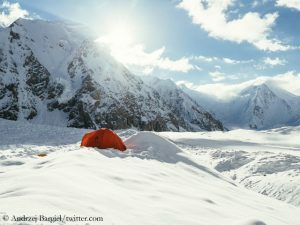 According to russianclimb, the information comes from an employee of the Pakistani agency that organized the expedition for the two mountaineers from the west. Tomek’s wife could not confirm this information to me. 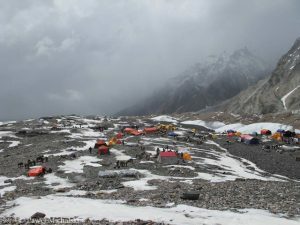 She had learned on Friday that Mackiewicz and Revol had ascended to an altitude of 6,600 meters and then returned to the base camp. There they wanted to wait until the strong winds calm down in a few days. 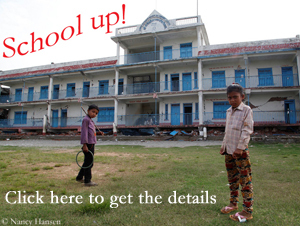 That would coincide with the current weather forecast for Nanga Parbat. It predicted for today on the 8125-meter-high summit wind speeds of 80 to 90 km/h, for the next three days even from 100 to 135 km/h. 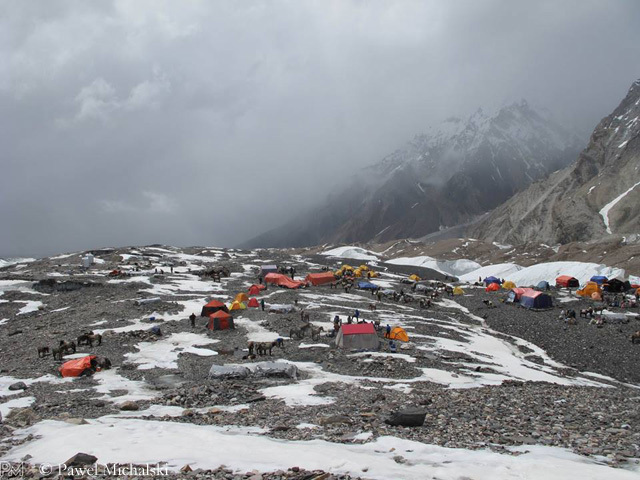 The Polish-French duo had reached the base camp on the Diamir side of the mountain already before Christmas. “We are acclimatized. 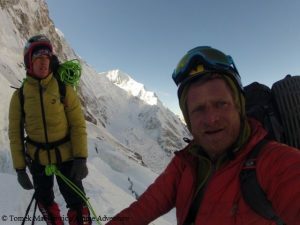 We’ll try to reach the summit.” Tomek Mackiewicz is quoted on his Facebook page with these words. After about two weeks of strong winds, the weather on Nanga Parbat had improved, the conditions were good, it said.